there was a single ticket charge, which allowed the attendee to drink as many 4-ounce samples as he or she desired. There were two sessions on Saturday, noon to 3 pm and 3pm to 6pm, and one four hour session on Sunday starting at noon. And ticket sales were limited to keep the crowd down. The group I was with attended the Saturday noon session. I must admit that I was not ready to move on after 3 pm. 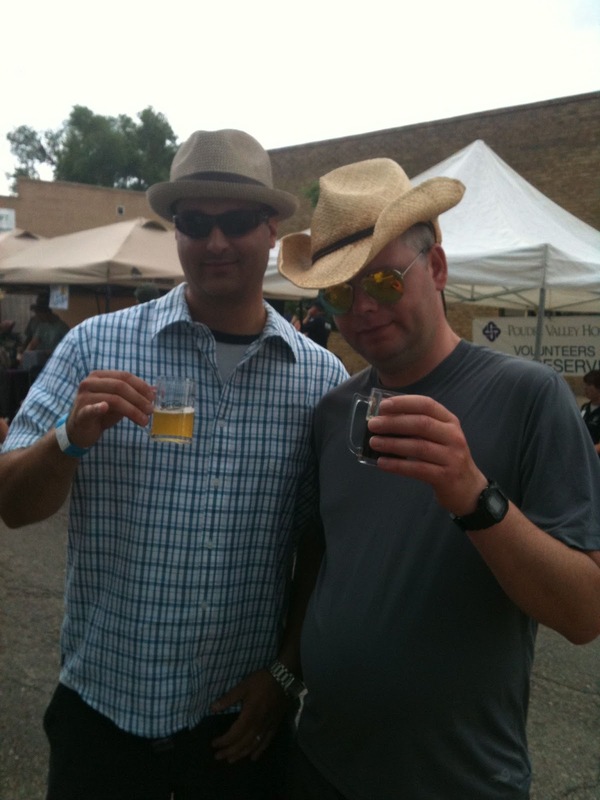 People with the early session tickets were allowed to stay in the Civic Center Park area, but could not longer sample beers at the brewery booths. provided a nice atmosphere. I still prefer Old Town, but it was better than expected. And the crowd was noticeably smaller than in the past. Lines at the brewery sample stations were almost non-existent which was very nice. There were still bands playing during the event, but a bit out of the way. Not quite as nice as the central band location by the pond in Old Town. Still the event offered 58 beers from 32 breweries (basically the same as last year) and a nice atmosphere to sample many of Colorado’s finest offerings. If the event moves back to Old Town, I would be fine with that, but we’ll be back next year regardless. Whether or not you would like the new format probably depends on if you like festivals with big, rowdy crows or a quieter setting with no lines. I sampled around 20 beers, so I cannot report on them all, but one beer of particular note was Odell Brewing’s St. Lupulin. The name screams “hop bomb,” but that is not the case. 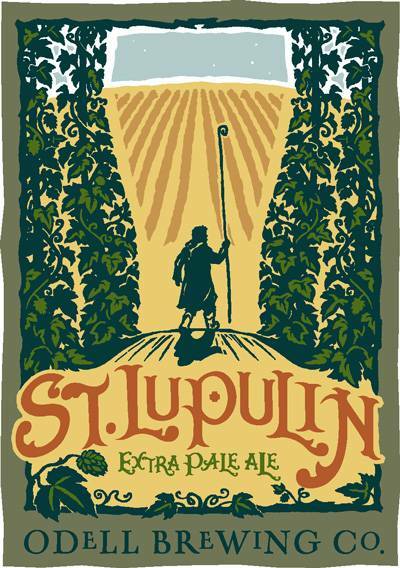 St. Lupulin weighs in at a sturdy 6.5% abv, but packs only a modest 46 IBUs. To compare, Odell’s IPA contains 60 IBUs. 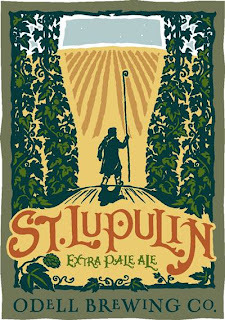 According to the representative, the concept of St. Lupulin is to focus more on hop flavor and aroma and be less bitter. This is a fine line to walk, because hop aroma accentuated beers still need a solid IBU backbone to avoid being one-dimensional. But Odell created a very nice balance for those seeking flavor and aroma and a smooth, balanced malt/hop backbone. It is a seasonal summer ale, and I was surprised how refreshing it was, especially given the relatively high alcohol content. Give it a shot if Odell is distributed in your area. I figured I would learn more so I signed up for their “Local Hops”. If you are interested you can learn more about their services at brewclick.com.